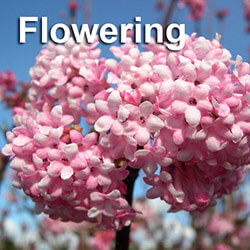 Purchasing a tree that is a good match for your planting environment is important. Every species of tree has its own needs. Some require soil that retains moisture, while others will grow best in slightly acidic or highly nutritional soil. 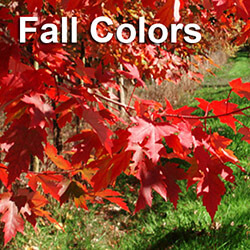 To make sure your tree grows healthy and strong, find out your soil’s pH levels before planning. A soil’s pH is a measure of its acidity or alkalinity, on a scale of 1- 14, with 7 as the neutral mark. Anything below 7 is considered acidic, and anything above 7 is considered alkaline. 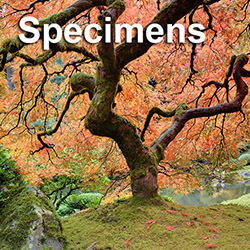 Most conifers, for example, prefer acidic soil with a pH of around 5.25, while Acer maples grow best at pH 7.5, which is a more neutral/slightly alkaline soil. Other factors to consider include light and temperature. Trees convert sunlight to sugars and starches to be used as food energy through a process called photosynthesis. Most trees can tolerate up 12 to 14 hours a day of light. Some trees can grow well without any direct sunlight at all. The climate requirements for a tree can also vary. Some trees grow successfully in a cold environment, while others prefer the heat. 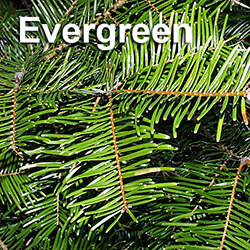 Cold hardy trees include the Thuja emerald green and Norway fir. There are even cold-resistant palm trees. 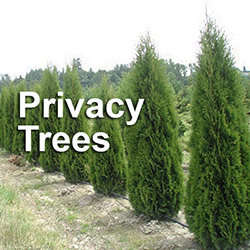 When planting a tree, make sure it can tolerate the temperatures in your zone. 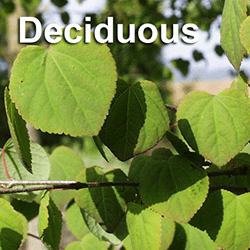 Once you purchase a tree, there are several steps that will need to be taken to make sure it is planted correctly, including staking and fertilizing. When a tree isn’t planted right, it can slow growth, or even kill the tree. Also keep in mind that rootballs are extremely heavy. Depending on the size of the tree, they can weigh up to 1000 lbs. or more. Planting a large tree requires knowledge, experience and the right equipment for loading, transporting and installation. 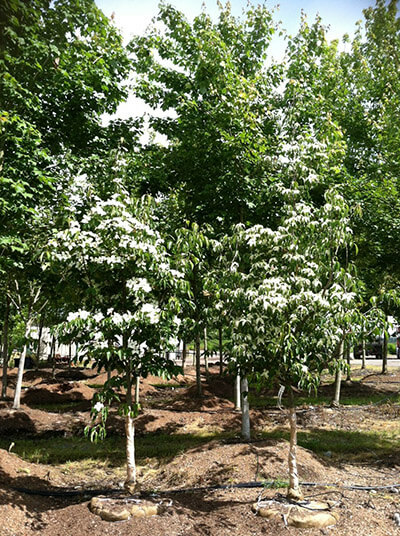 When we sell a tree, we also provide professional planting services to make sure the job is done correctly assuring a long and healthy life for the tree.